Maleficent Will Cast a Spell on Blu-ray, DVD, and Digital HD on November 4th! 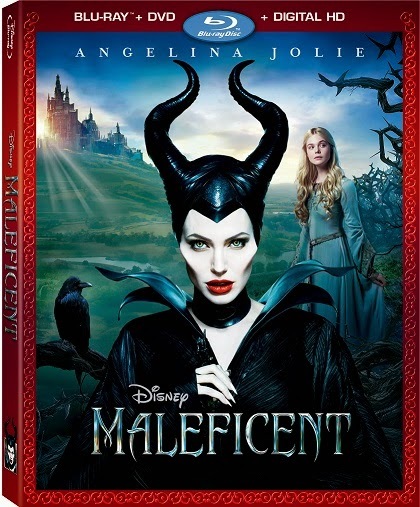 Disney’s most iconic villain Maleficent comes to life for all to own, November 4, 2014. 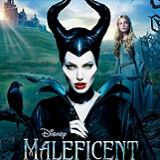 Starring Academy Award-winning actress Angelina Jolie (Best Supporting Actress, Girl, Interrupted, 2000) as Maleficent, this wickedly fun twist on the classic Sleeping Beauty will be made available on Disney Blu-ray Combo Pack, Digital HD, Disney Movies Anywhere, DVD and On-Demand platforms. After enchanting audiences around the world and grossing more than $700 million in worldwide box office, this live-action, fantasy adventure casts a wondrous new spell on Blu-ray and Digital HD, featuring stunning high definition picture and sound, plus spellbinding, all-new bonus features, including several deleted scenes and behind-the-scenes featurettes that take viewers deeper behind the scenes of the film-making magic. 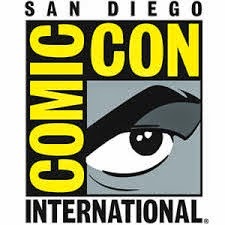 “Maleficent” stars Angelina Jolie, Elle Fanning (“Super 8,” “We Bought a Zoo”), Sharlto Copley (District 9, Elysium), Sam Riley (Control, On the Road), Imelda Staunton (Harry Potter series), Lesley Manville (Another Year, Secrets & Lies), Juno Temple (The Dark Knight Rises, Atonement) and Brenton Thwaites (Oculus). It marks the directorial debut of two-time Academy Award® winner Robert Stromberg (Best Achievement in Art Direction, Avatar, 2010; Best Achievement in Art Direction, Alice in Wonderland, 2011). It was written by Linda Woolverton (Alice in Wonderland, The Lion King) and produced by Joe Roth (Alice in Wonderland, Oz the Great and Powerful). Classic Couture - Examine Maleficent’s spellbinding head wraps and jewelry. Maleficent Revealed - Explore the layers of extraordinary special effects. Aurora: Becoming A Beauty - Elle Fanning reveals her lifelong love of Disney’s original animated classic.